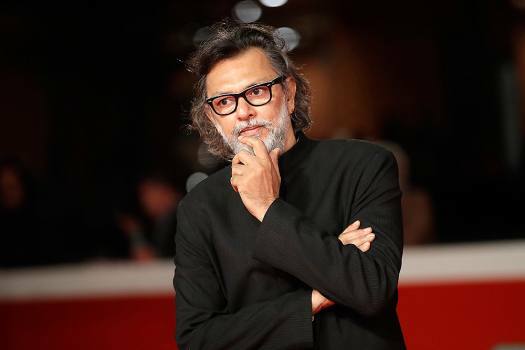 Director Rakeysh Omprakash Mehra poses during the red carpet of the movie "My Dear Prime Minister", at the 13th edition of the Rome Film Fest, in Rome. 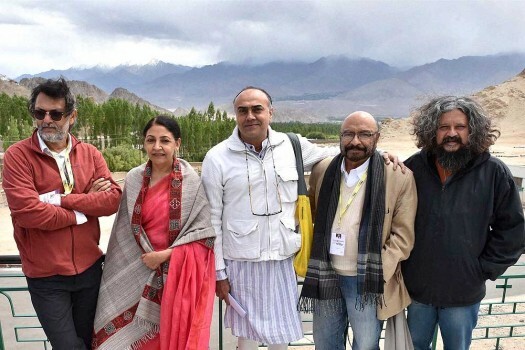 Director Rakeysh Omprakash Mehra, who sponsored for the construction of 800 toilets while fliming 'Mere Pyare Prime Minister', at the New Delhi Railway Station. 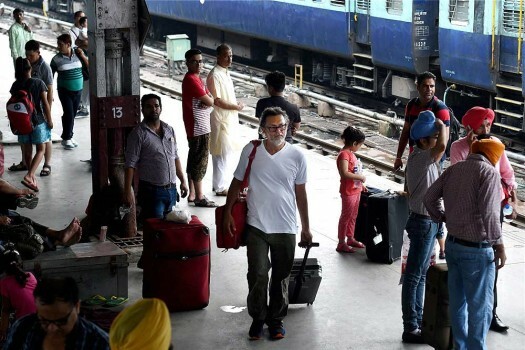 Director Rakeysh Omprakash Mehra, who sponsored for the construction of 800 toilets while fliming 'Mere Pyare Prime Minister', on a train at the New Delhi Railway Station. 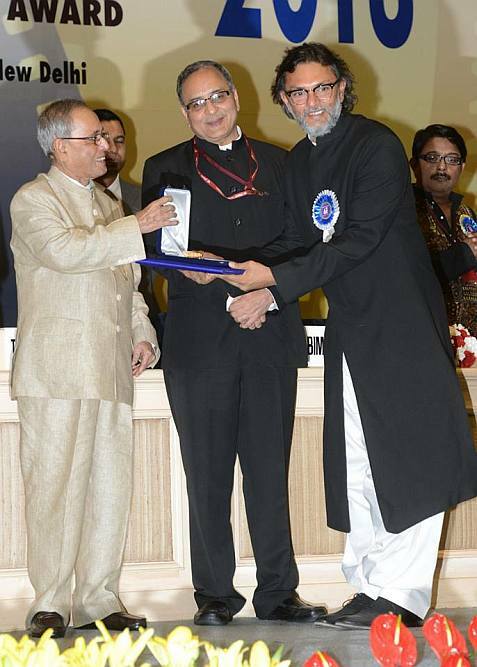 Pranab Mukherjee presents an award to Rakeysh Omprakash Mehra at the 61st National Film Award ceremony at Vigyan Bhavan in New Delhi. With these songs, we are presenting a distorted vision of reality to our next generation.